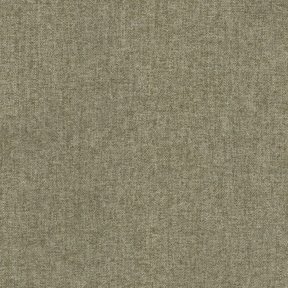 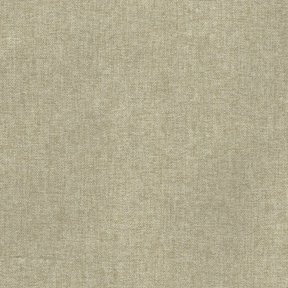 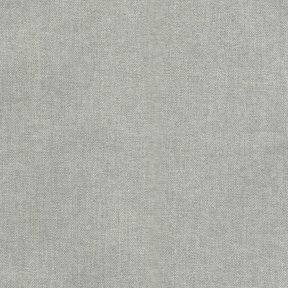 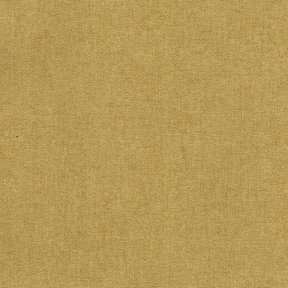 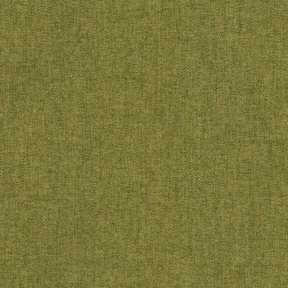 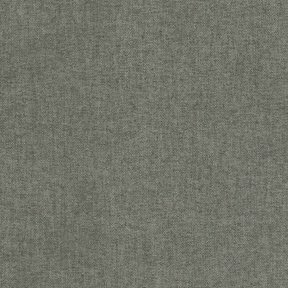 The product photo above is a 6 inch square section of Devon Pewter upholstery fabric. 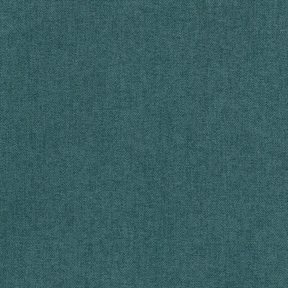 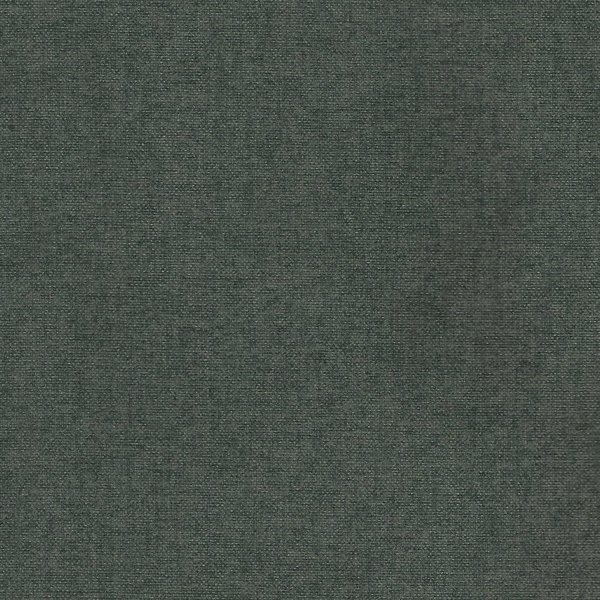 Devon is a felt backed solid fabric that has an ultra soft hand that almost feels like a cotton flannel. 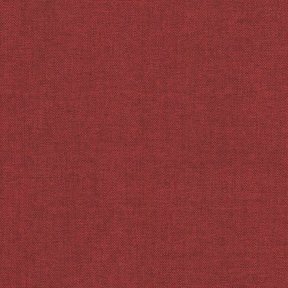 Devon is super durable achieving 100,000 double rubs and can be used to upholster any style furniture and can even be used in drapery applications.